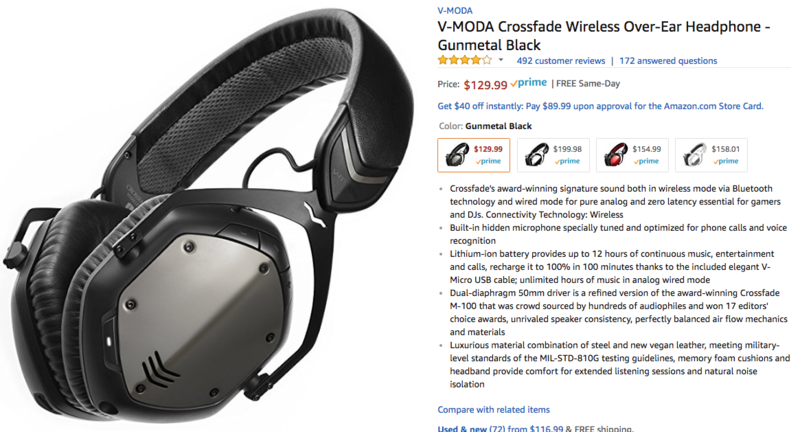 Less than a month ago, we posted about V-MODA's Crossfade Wireless headphones dropping to $99 in refurbished guise. Today's deal is slightly pricier at $114.99, but I'm sure that many of you would rather pony up an extra $16 to get a brand-new set. I know I would, at least. 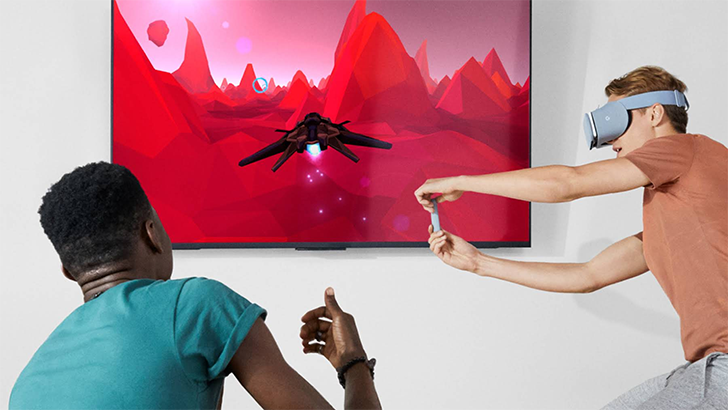 We're just hours away from one of the biggest shopping days in the world of online deal-finding, as Amazon gets ready to kick off its annual Prime Day savings this coming Monday, July 16. 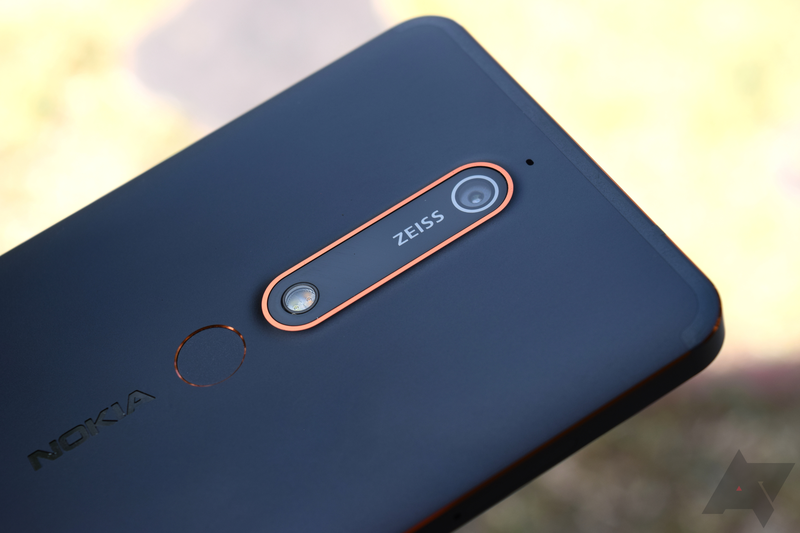 But even as so many of us get ready to snag those offers the moment they land, there's still been some decent deal action in the days leading up to Prime Day. Let's take a look at some of the better sales to arrive this past week. 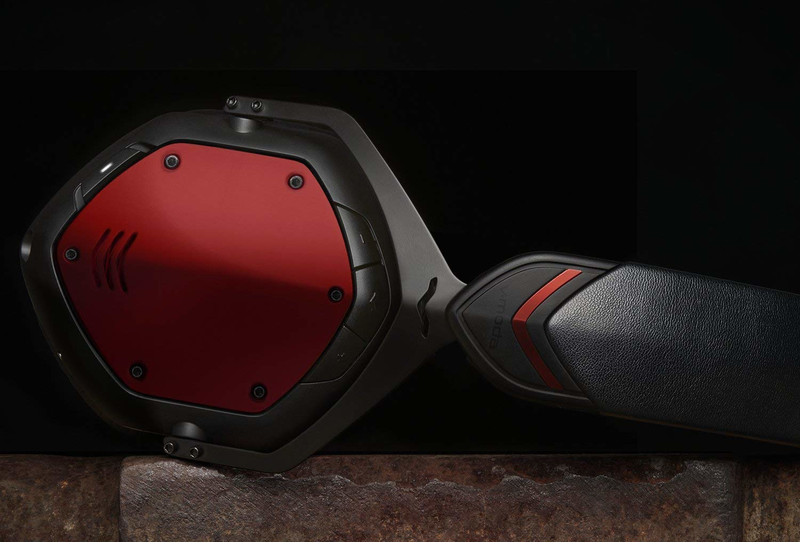 The V-MODA Crossfade Wireless is an awesome set of headphones that we recommended even at its MSRP of $299.99 back in 2016. 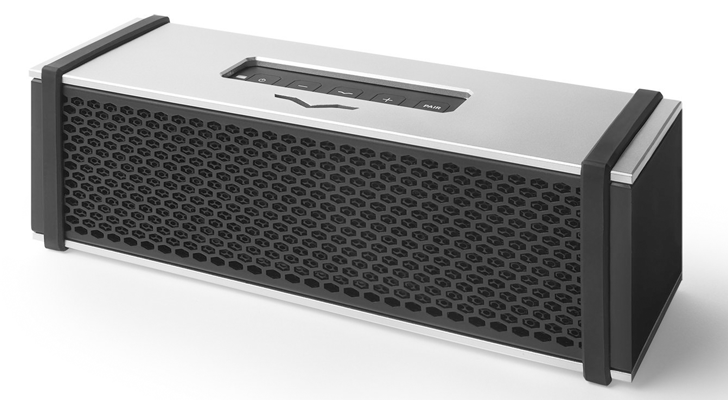 It may not be the latest and greatest out there anymore, with the Crossfade 2 Wireless replacing it, but it's dropped a ton in price. 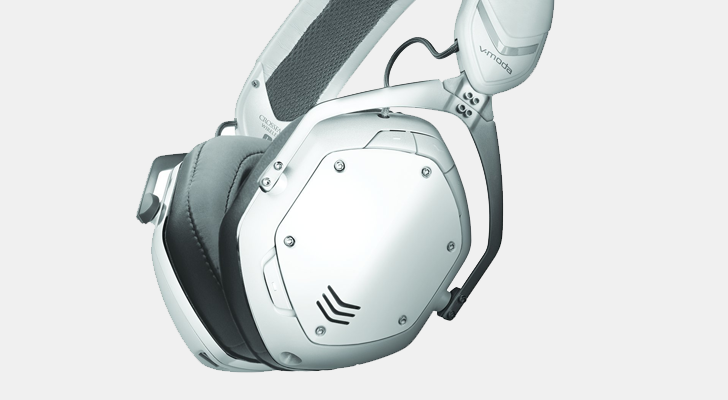 The original Crossfade Wireless can now be had for just $129.99, a whopping $170 off MSRP, on Amazon. 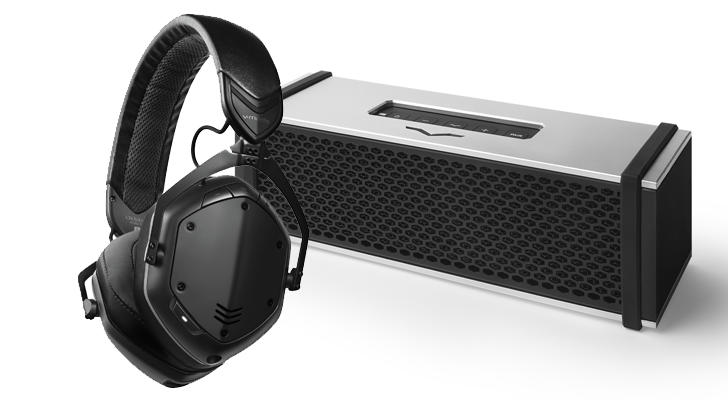 Here at Android Police, we're big fans of V-Moda products. 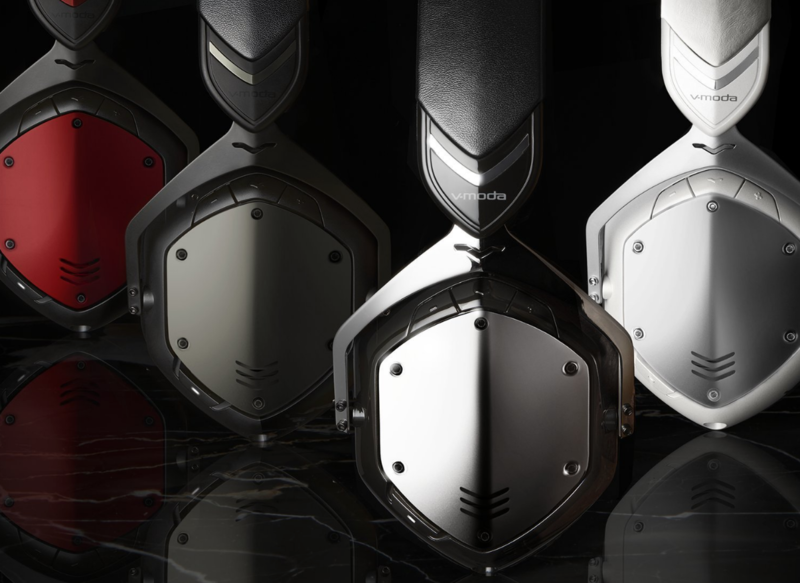 In fact, we've even checked out these V-Moda Crossfade Wireless headphones, finding that they were excellent in virtually every aspect aside from price. Well, with this $120 price cut on Amazon and B&H, price isn't so much an issue anymore for these Crossfade Wireless over-ears.